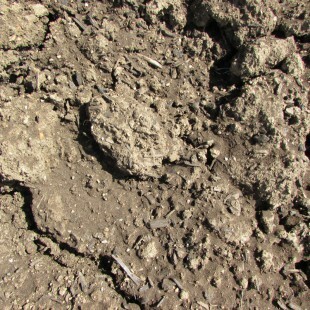 This is our rich topsoil that we run through a large grinder. It make the topsoil very easy to spread. This makes an excellent material to grow grass, fill in areas in your yard and to make a positive grade along your foundation. 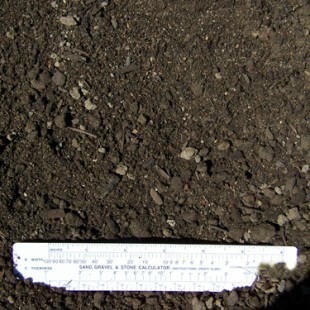 Regular (un-pulverized), is a good rich topsoil found along the Scioto River. It is normally used for filling jobs. If you plan to spread soil by hand, you should order Pulverized topsoil. This is our special landscaping blend. 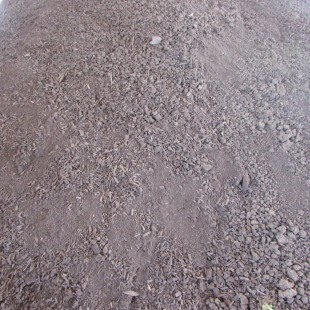 It is 60% pulverized topsoil, 20% sand, and 20% comtil (an organic compost). This can be used in flowerbeds, vegetable gardens, and all your landscaping needs with dramatic results!